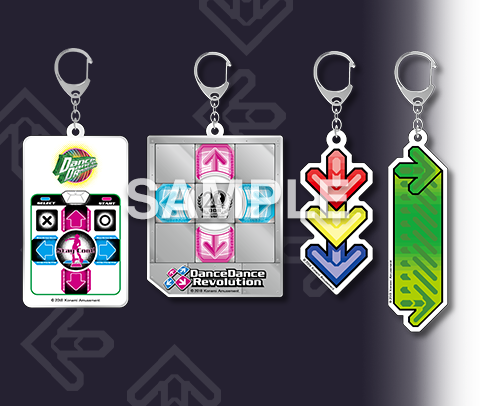 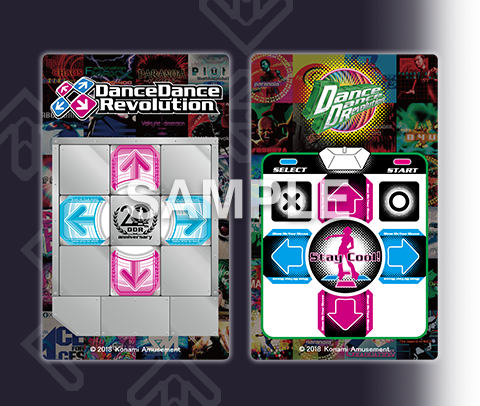 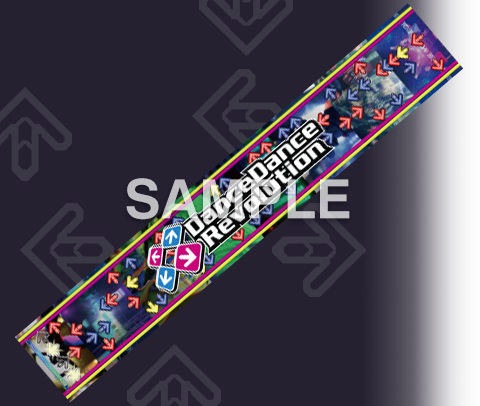 For their DDR 20th Anniversary celebration, KONAMI has announced a set of DDR LINE stickers available for purchase. 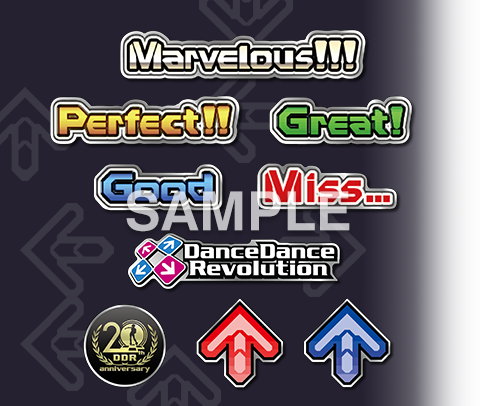 They feature fun and cute emotes by some of the fan favorite characters of the game. 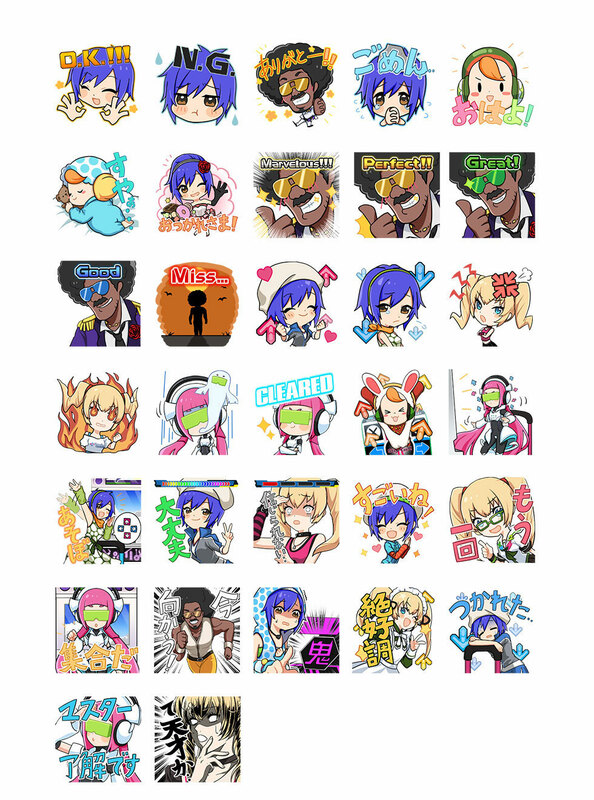 Unfortunately they are not available for purchase on the English version of LINE. 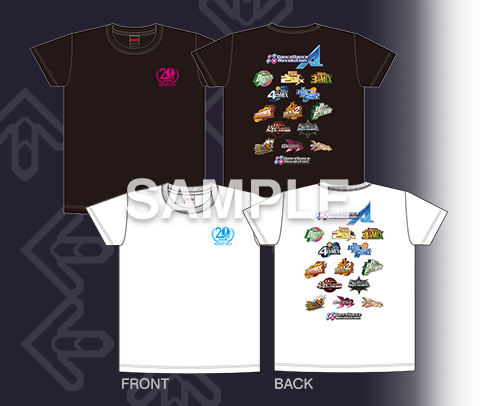 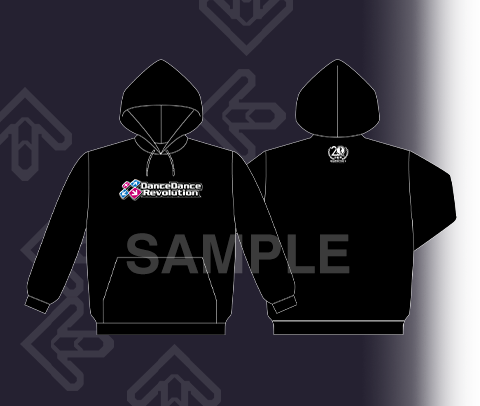 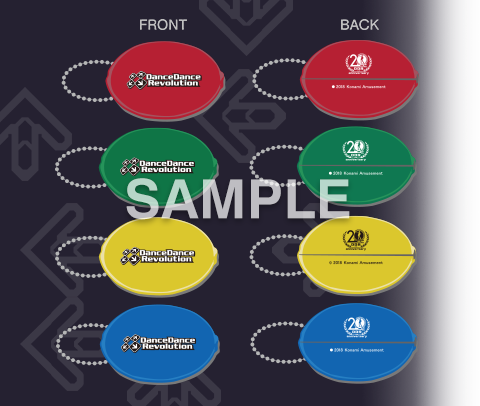 The Goods page has also been updated along with announcing a partnership with the Village Vanguard bookstore, previewing new merchandise such as T-shirts, hoodies, patches, keychains, e-amusement stickers, and more!